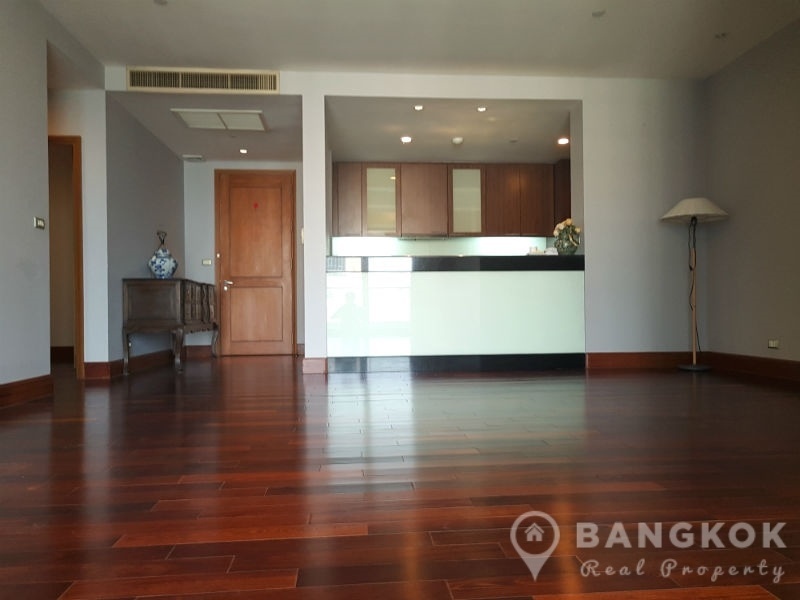 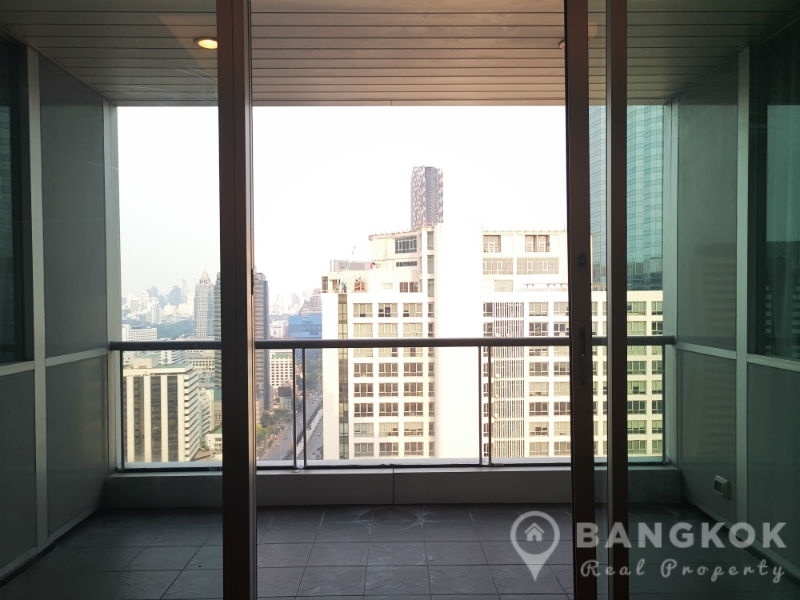 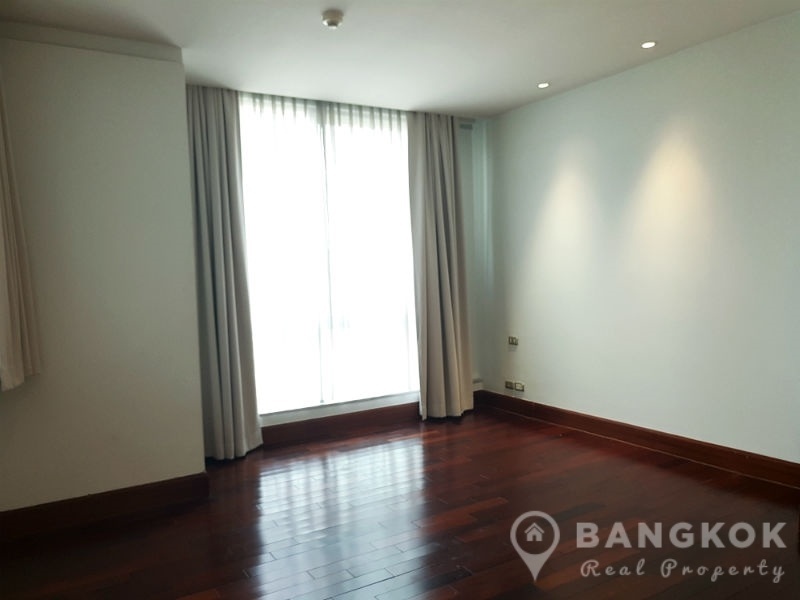 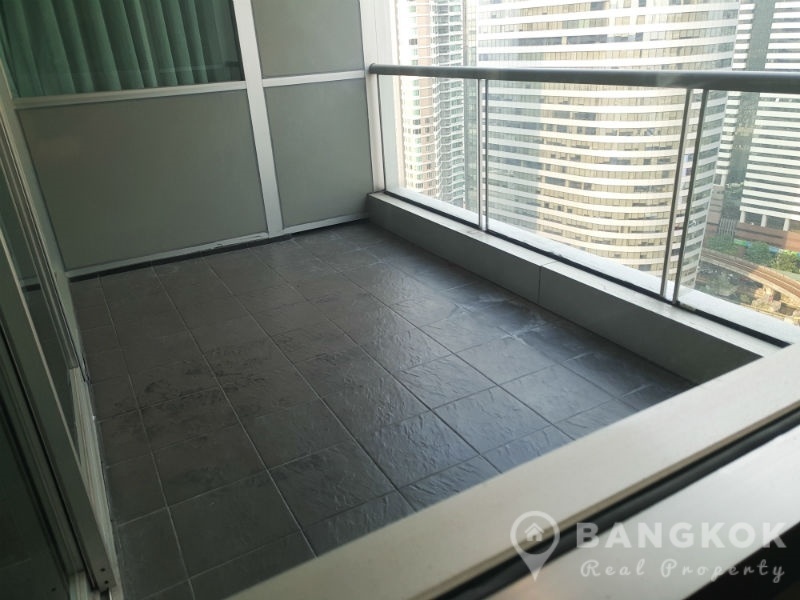 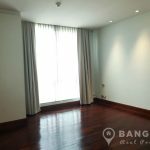 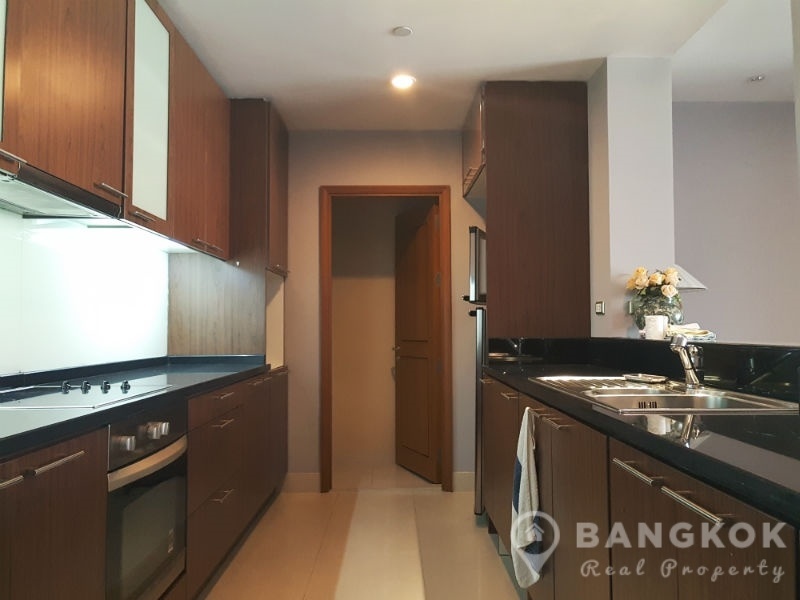 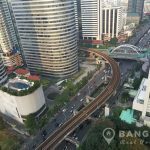 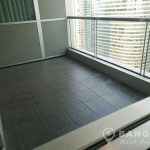 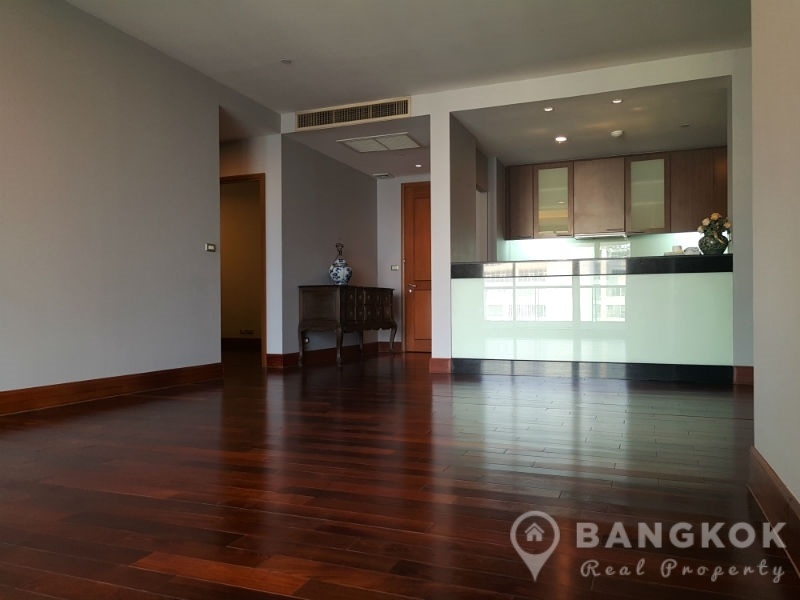 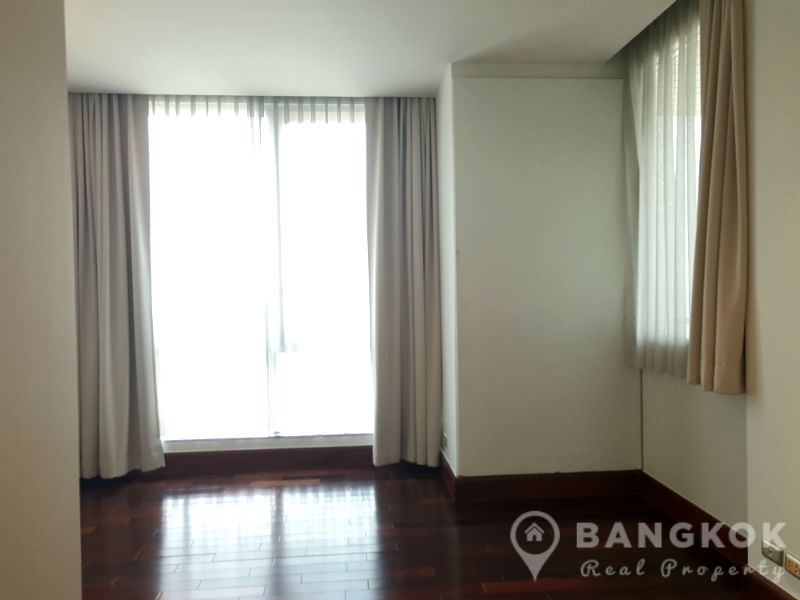 This spacious, 2 +1 bedroom condominium is now available for sale at Sky Villas (Ascott) Sathorn centrally located on South Sathorn Road and just 7 minutes walk (500 metres) from Chong Nonsi BTS station. 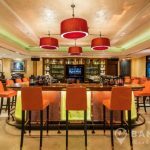 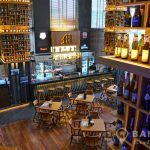 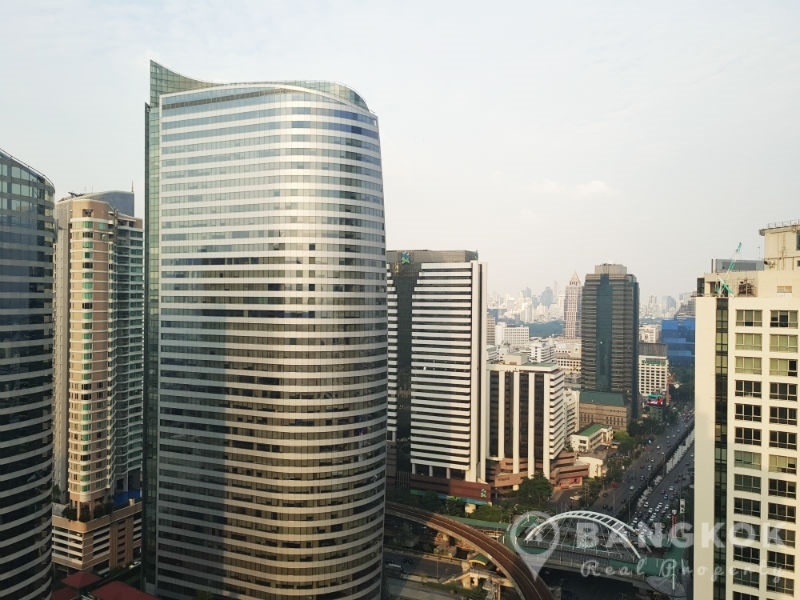 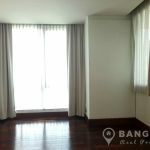 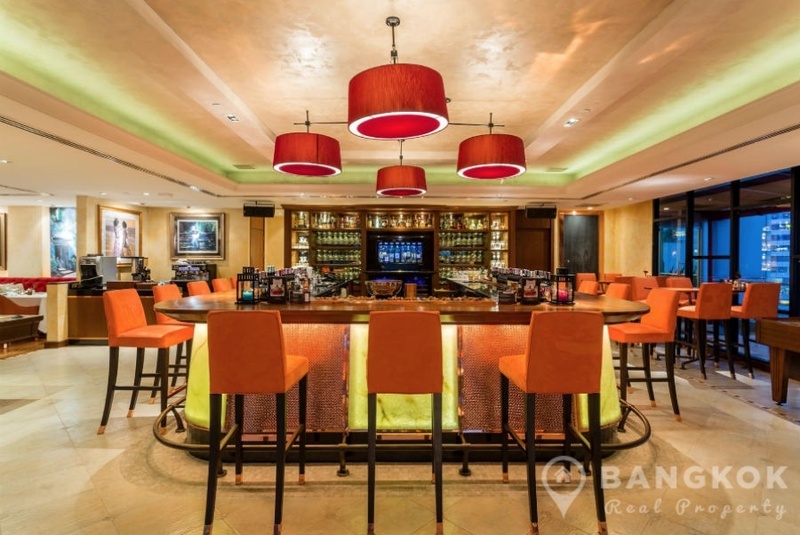 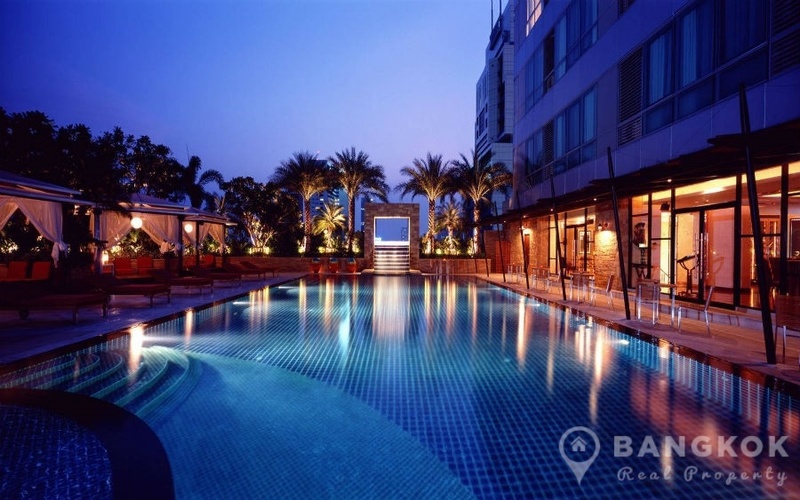 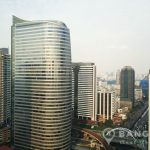 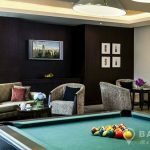 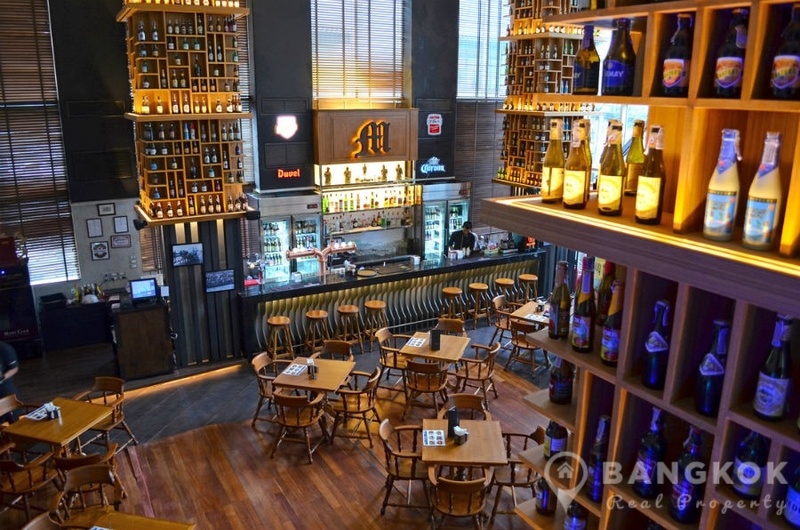 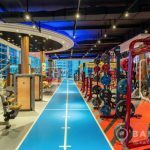 This high rise luxury condominium was built in 2004 and incorporates the Ascott Sathorn serviced apartment making it an ideal investment or residence location . 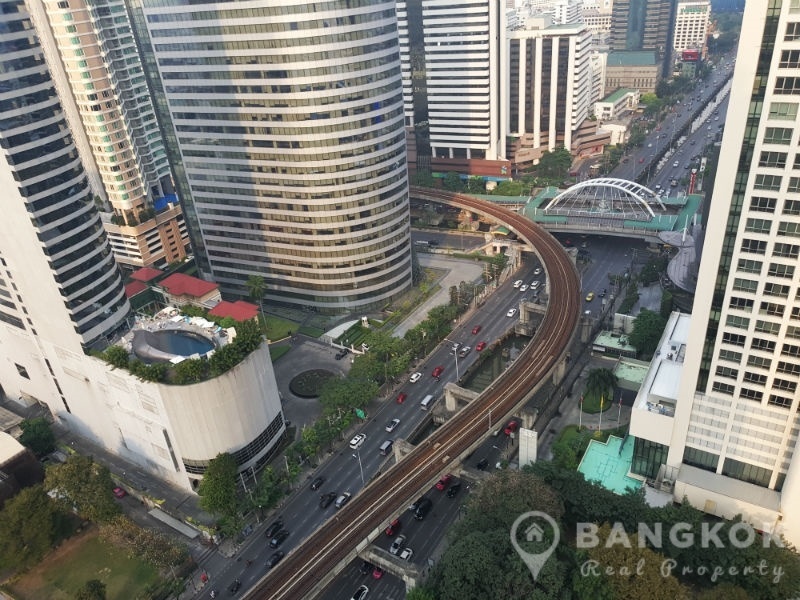 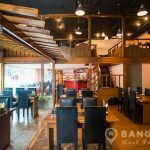 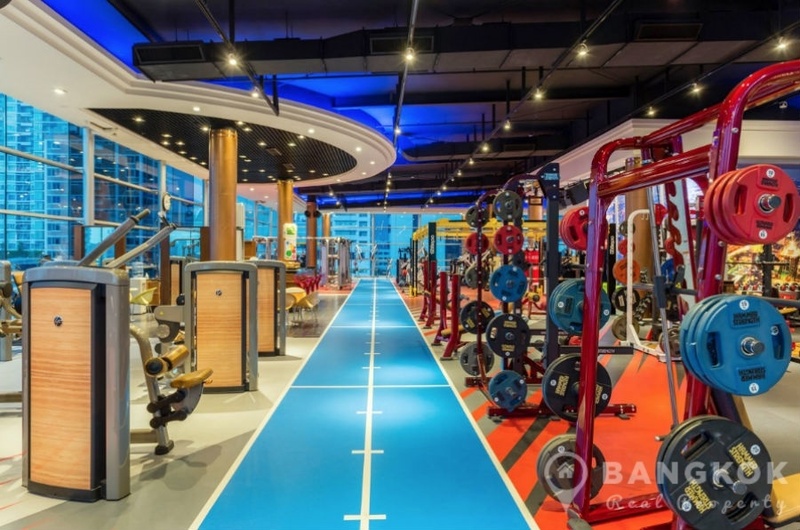 The development offers easy access to the best of Sathorn’s business district with Sathorn Square, Empire Tower, Embassy of Germany, BNH hospital and Lumphini Park all within walking distance. 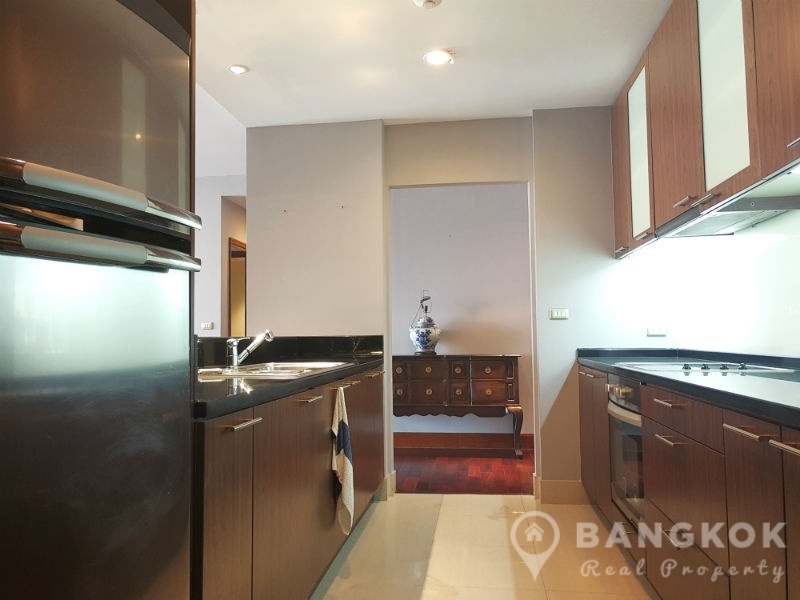 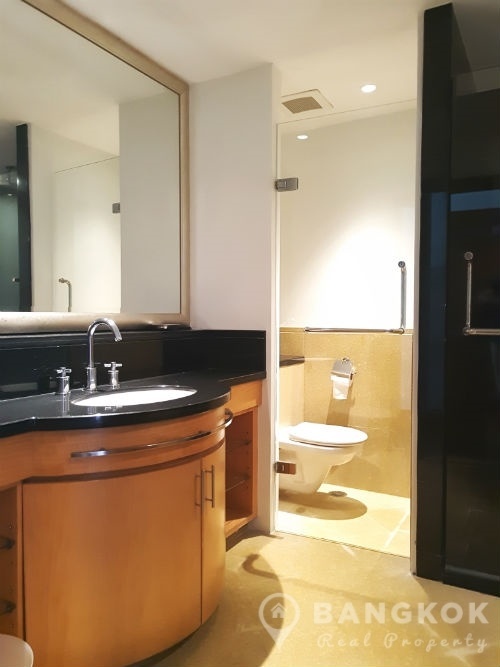 Situated on a high floor of Sky Villas (Ascott) Sathorn this spacious, condo has 2 double bedrooms, 1 study room / bedroom 3, 2 modern bathrooms and 125 sq.m of living space with large balcony and great city views of Sathorn and the city. 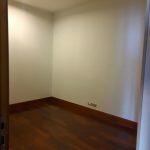 The unit has hardwood floors throughout and is being sold with kitchen appliances. 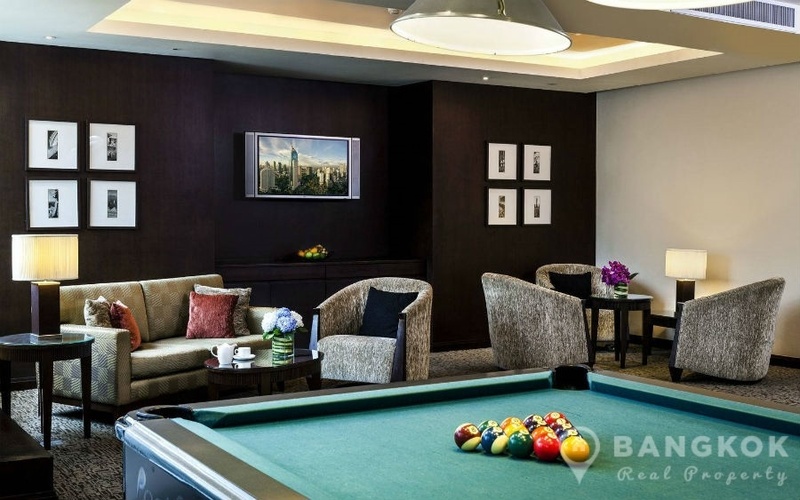 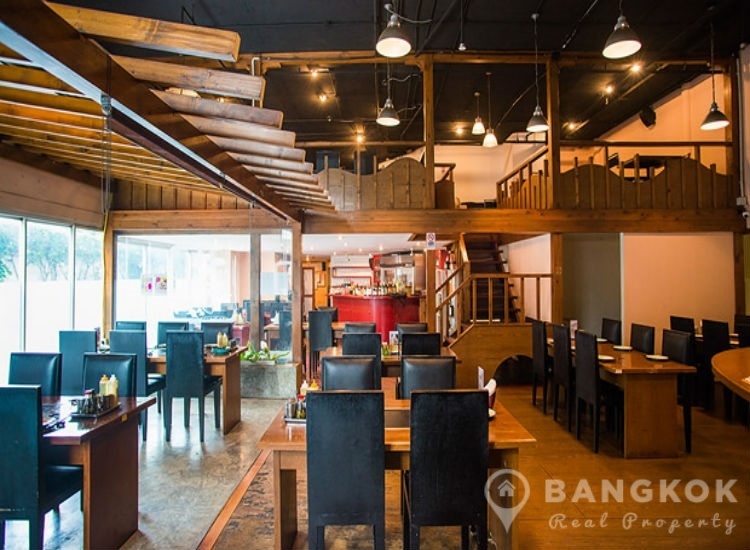 The property opens onto a generous living – dining room with access to a large balcony. 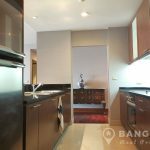 There is a separated European (Western) style kitchen with bar counter to the livingroom with good fitted storage units, built in electric hob, extractor fan and electric oven and fridge-freezer. 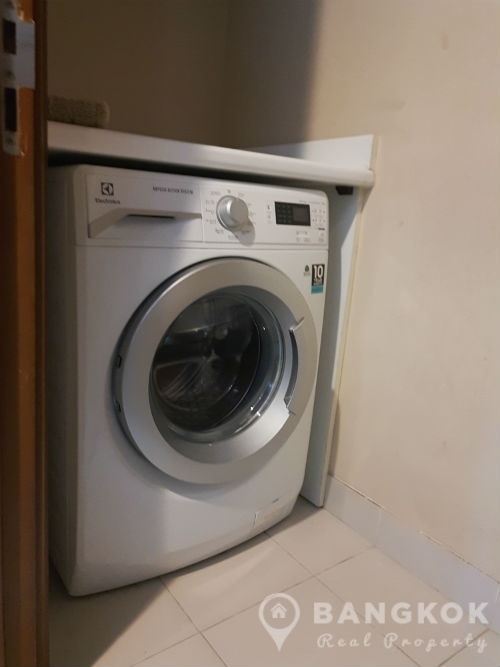 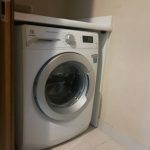 There is a separate utility / storage area with washing machine. 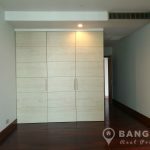 The master bedroom is with large windows, good wardrobe storage and an ensuite bathroom with bathtub and separate “rain water” power shower. 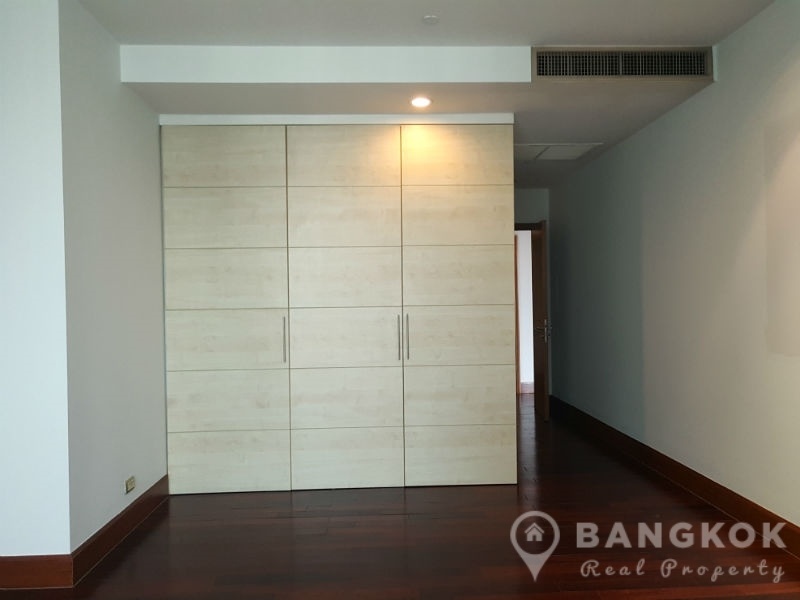 The 2nd bedroom also spacious with good storage and has use of the main bathroom with power shower. 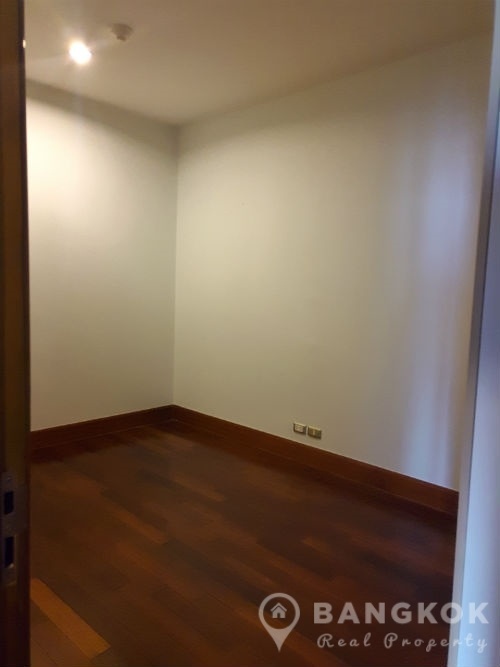 The study room could be also used as bedroom 3 or a dining room.